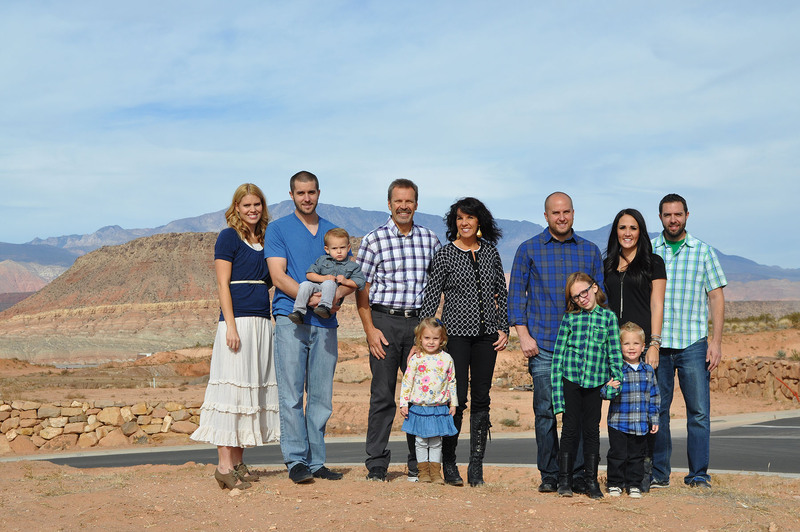 Back in the 1850’s, southern Utah’s Mormon settlers discovered a beautiful canyon while searching for lost cattle. 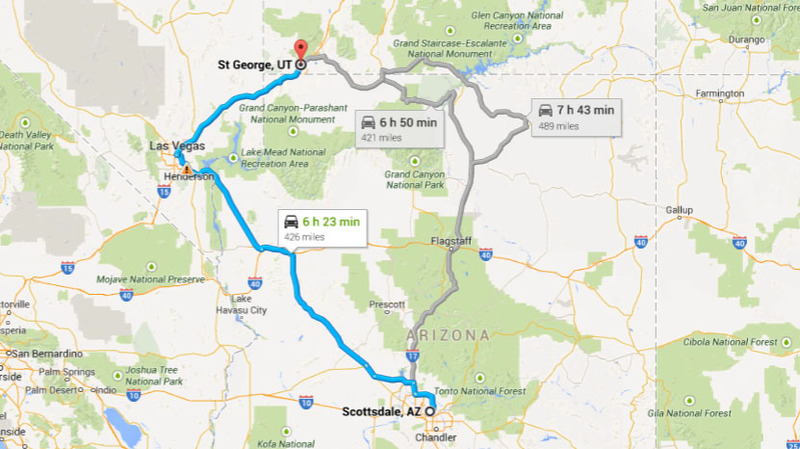 That place later became known as Snow Canyon State Park after prominent Utah pioneers Lorenzo and Erastus Snow. Since that designation in 1958, it has since become a favorite recreation destination for hiking and other outdoor activities. The canyon’s views of the red and white sandstone rock formations are beautiful at any time of day, but I enjoy them especially in the early morning light. 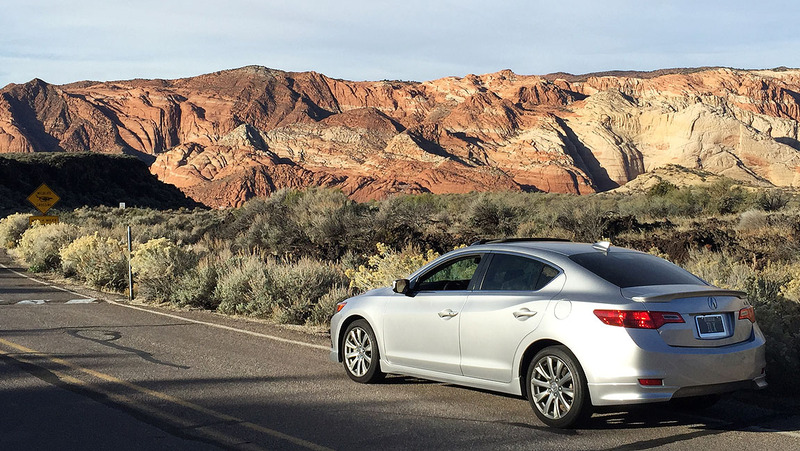 For many years while living in the nearby city of St. George, I visited the canyon for car photoshoots and videos. Here’s an example of one such video I filmed there (7 years ago! 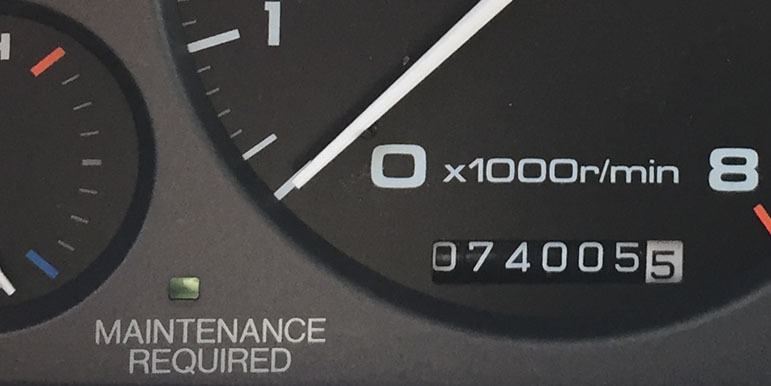 The Legend had “only” around 260,000 miles on it at the time). 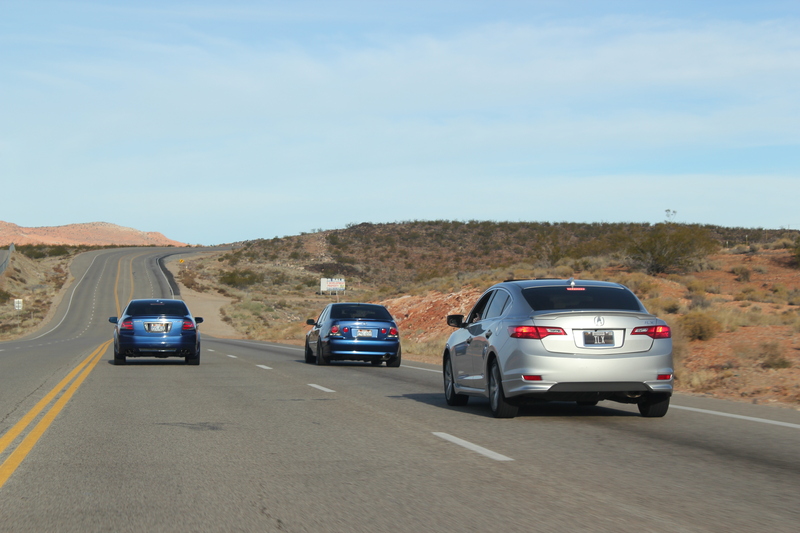 It seemed only fitting that I kick off the Thanksgiving holiday with a car meet-up and road trip, so I rallied a few people including my younger brother Payton and a few Honda/Acura-owning buddies so we could get out and enjoy the gorgeous morning and the open road. 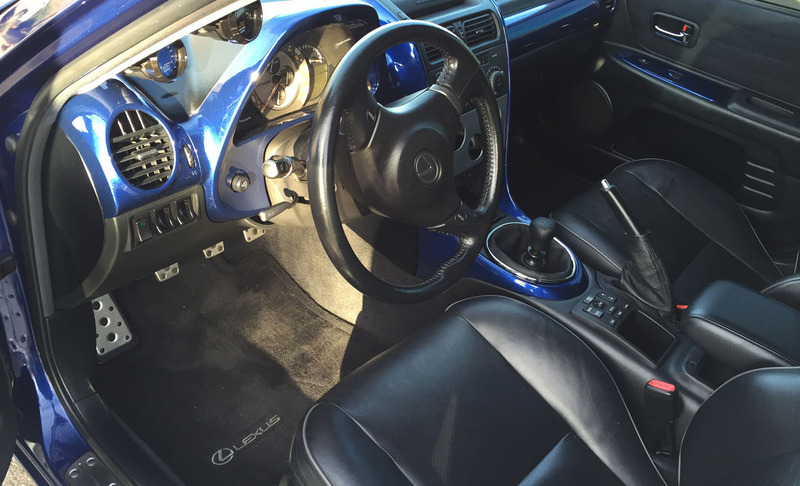 Nice color-matched custom interior dash trim. Notice the stereo has been removed, a custom aluminum plate added, and ready for additional gauges. 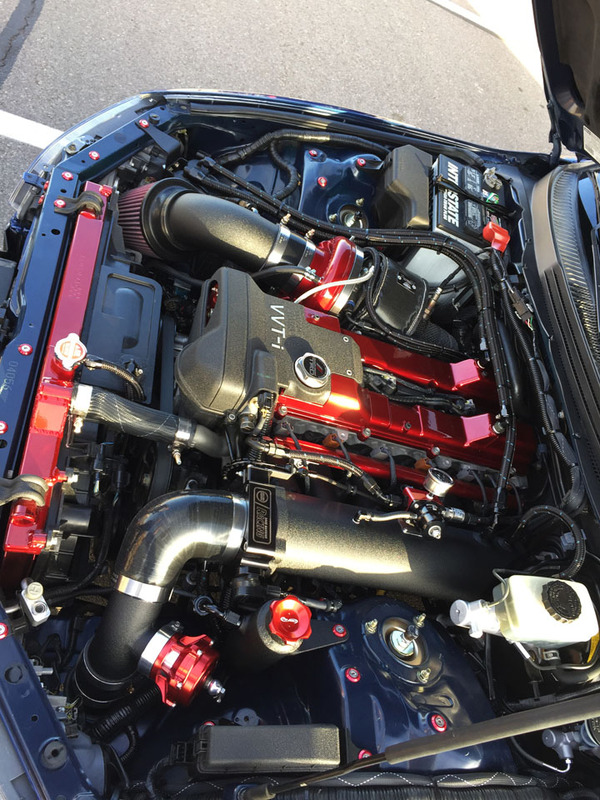 The beast of an engine. I should have taken a better picture of this, but the attention to detail is unmatched. 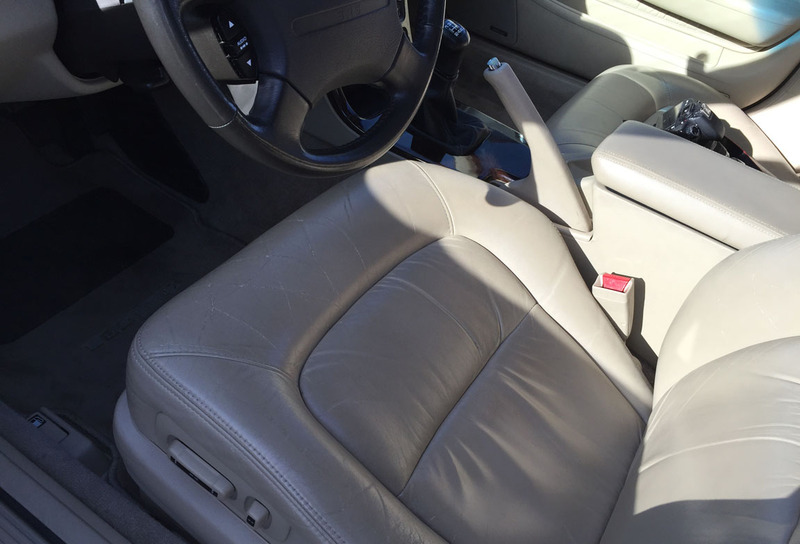 It’s spotlessly clean and all of the finishes have been either custom painted or powder coated. 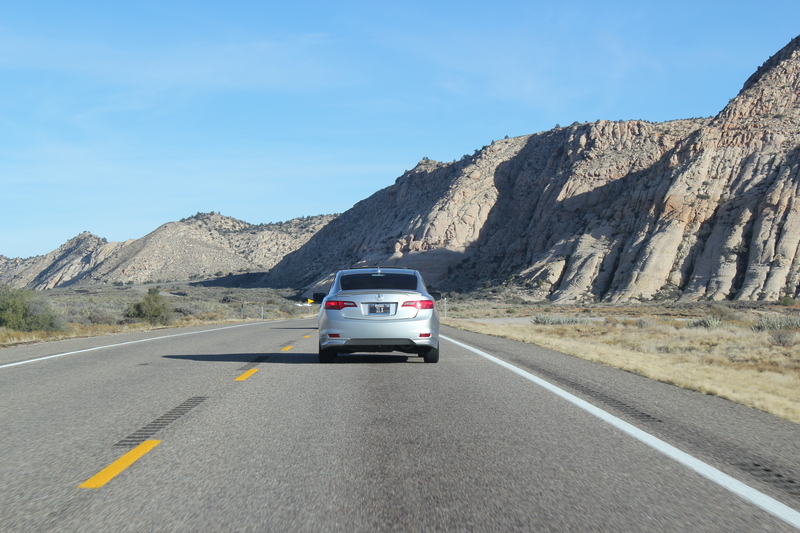 Heading up State Route 18 toward the entrance to Snow Canyon. Getting passed by Cody’s Cashmere Silver Metallic 1993 L 5-speed sedan. 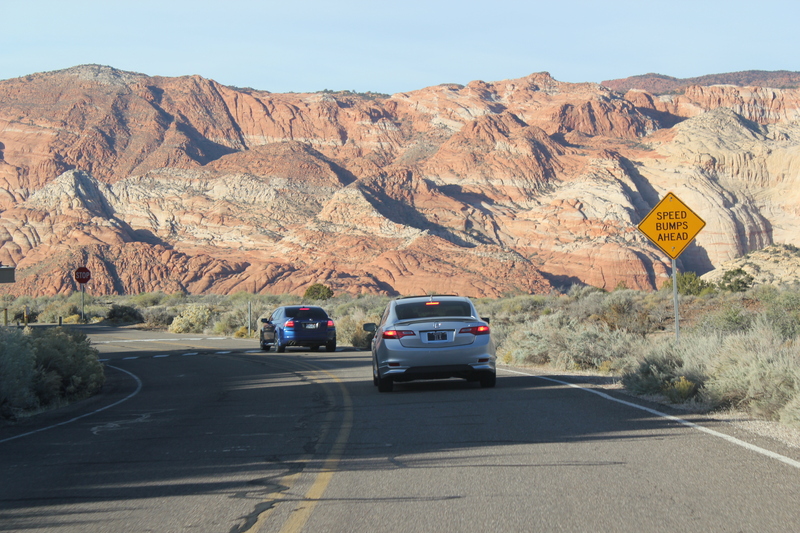 Nearing the north entrance to Snow Canyon State Park. 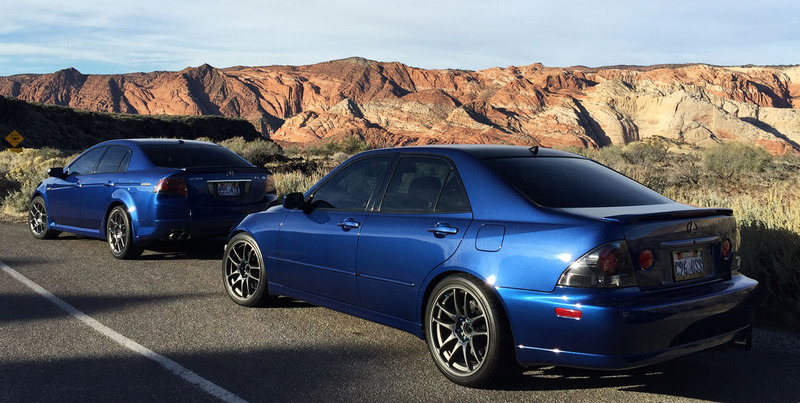 It’s amazing how close in hue the Intensa Blue Pearl (Lexus) and Kinetic Blue Pearl (Acura) are. 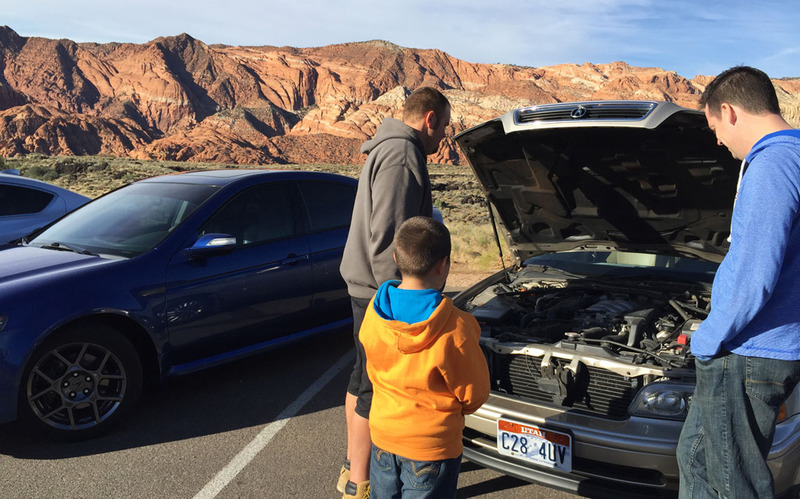 That car turned over 74,000 miles on the way up the canyon: It’s just a baby considering it’s nearly 22 years old. 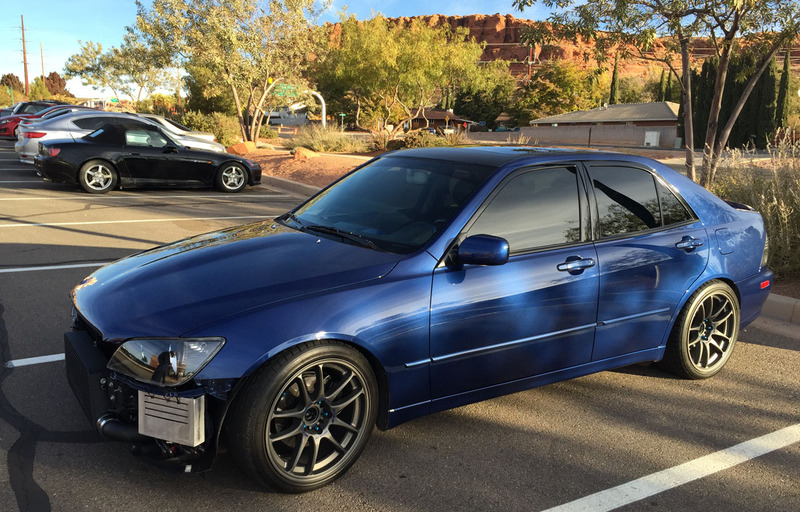 Ryan’s 2001 Honda S2000 rounded out the mix of cars. It’s Berlina Black with 148,000 miles. Thanks to Cody for these next 3 awesome pics. Hope everyone had a great holiday! I’m making the return trip to AZ tomorrow morning and will have more to share about this weekend’s adventures in coming days. Safe travels to all. 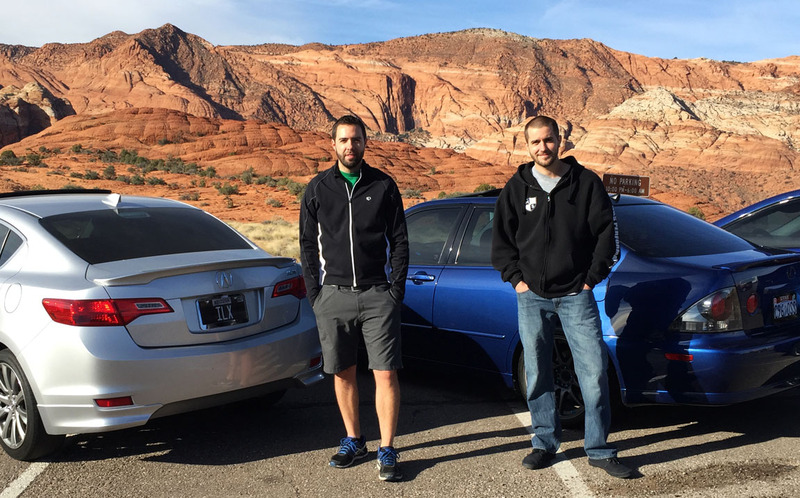 This entry was posted on November 28, 2014 at 4:40 pm and is filed under ILX, Road Trip, Utah. You can follow any responses to this entry through the RSS 2.0 feed. You can leave a response, or trackback from your own site. Yeah, I’ll email you a video link. That Lexus is just crazy. I do love the Kinetic TL-S! Keep telling myself I must own one someday.